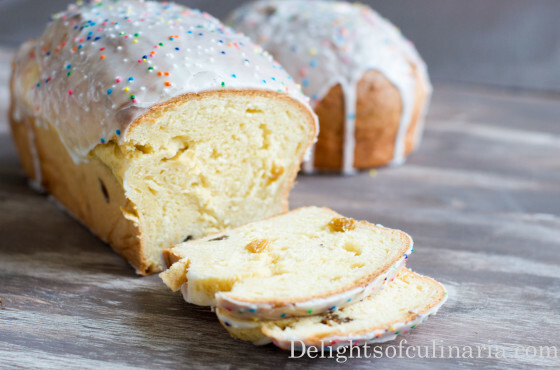 Easter bread(paska/kulich) is a Russian traditional classic Easter bread. It’s made of sweet yeast dough mixed in with dried fruit like raisins.This recipe comes from my grandmother (Moms Mom),that passed away long time ago,who was an awesome cook and famous for her borscht recipe.Now I think you can see where I got love for cooking….It passes along the line I guess. 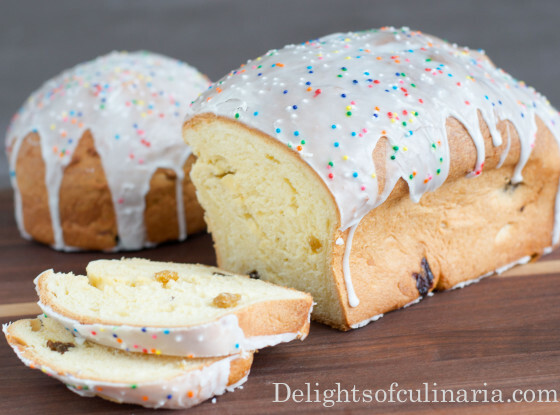 Easter bread is made with lots of egg yolks and butter.Similar to brioche or Italian Panettone.It’s a richer version of sweet bread yet is wonderfully light and soft and sweet.Traditional Easter bread is made in round cylinder type molds.But,really it doesn’t matter what shape it is.I like to use regular bread pan or spring foam pan or even muffin pan.I also made some personal breads using a small round mold from Sur La Table ( .40 cents each or .75 for larger one).So you can get panettone molds or choose any mold /pan you like.This recipe is my favorite.It stays fresh like from day 1 (not dry) for few days for sure. 1 -1 1/2 cup raisins (I prefer jumbo or golden raisins) soaked in hot water for 10 min and drained. 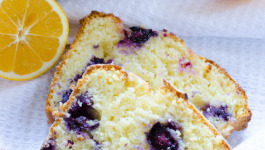 * If you can’t get canadian flour ,your second choice would be bread flour, and third choice all-purpose flour. Most Russian stores and Winco Foods carry Canadian flour. 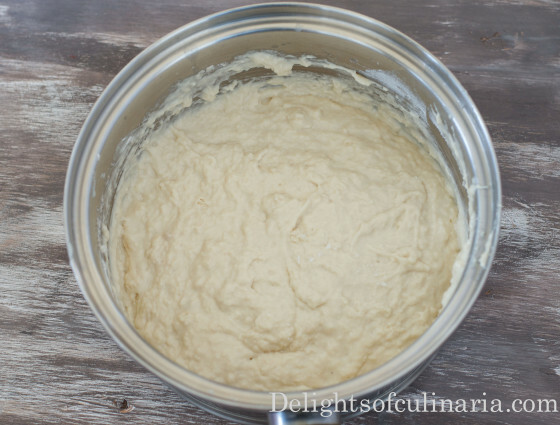 Combine warm milk with 2 cups flour and yeast.Mix well and set aside covered. 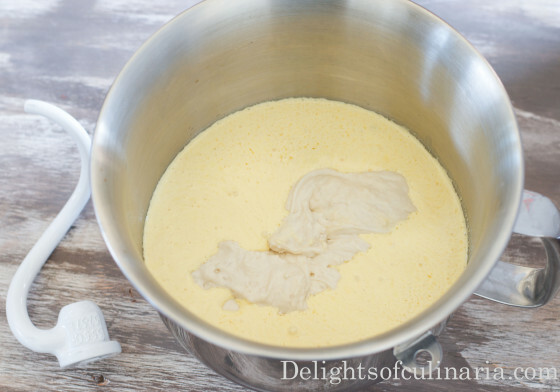 In a stand mixer,whip egg yolks with sugar. 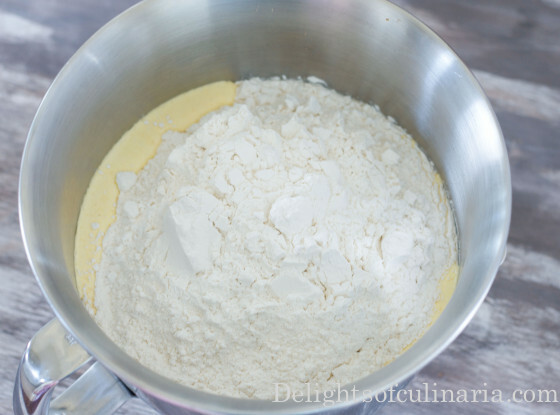 Gradually add vanilla,salt,oil and butter to egg yolks.Add milk and flour mixture to egg yolk and butter.Mix until well combined. Replace whisk attachment with dough hook attachment. Add in 4 cups of flour and raisins. Cover dough with plastic cover and towel. Place the bowl with dough in the warmest place in your house or microwave (don’t turn it on).Let the dough rise(about 2 hours). 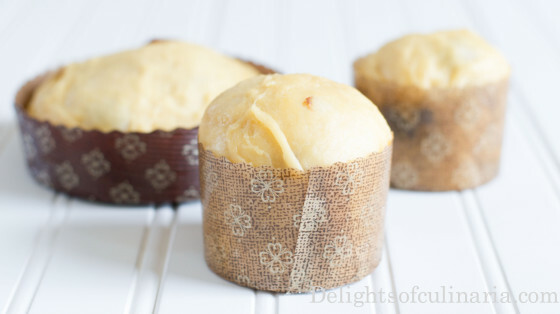 Bake for about 30-40 minutes depending on the size of your molds and until the outside is golden brown. 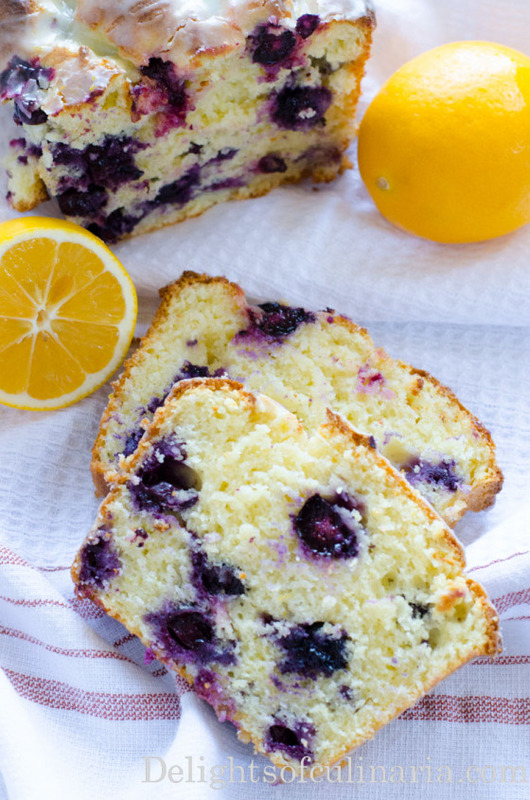 Combine powdered sugar with milk,cream,lemon juice,or orange juice. 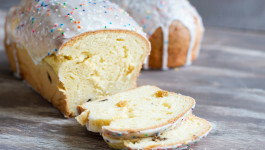 Apply to the tops of easter bread/paska when cooled at room temperature. 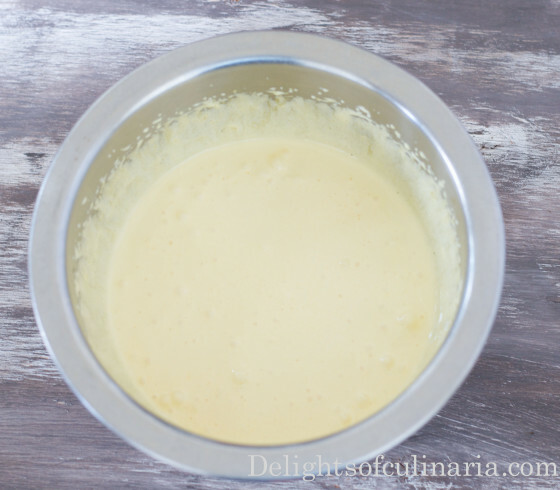 Gradually add vanilla,salt and butter to egg yolks.Add milk and flour mixture to egg yolk and butter.Mix until well combined. 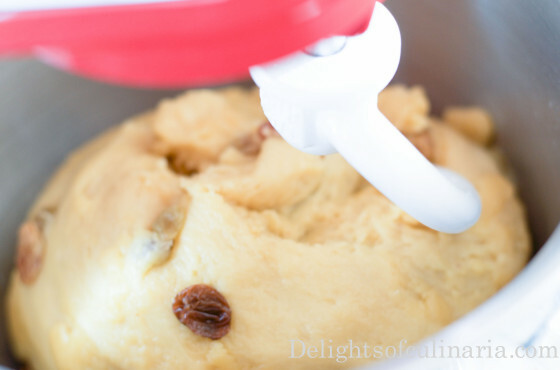 Replace whisk attachment with dough hook attachment.Add in 4-5 cups of flour and raisins. 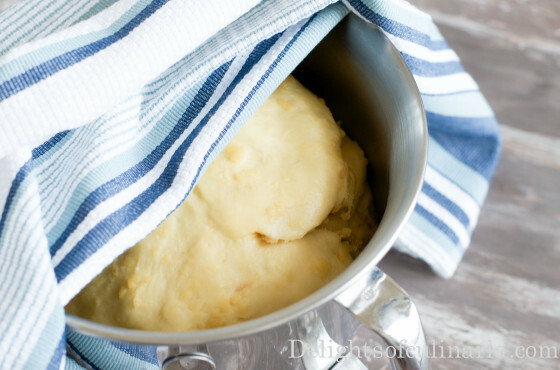 Cover dough with plastic cover and towel.Place the bowl with dough in the warmest place in your house or microwave (don’t turn it on).Let the dough rise(about 2 hours). Divide dough among all molds filling them half way.Heat oven to 325 degrees.Bake for about 30-40 minutes depending on the size of your molds and until the outside is golden brown. 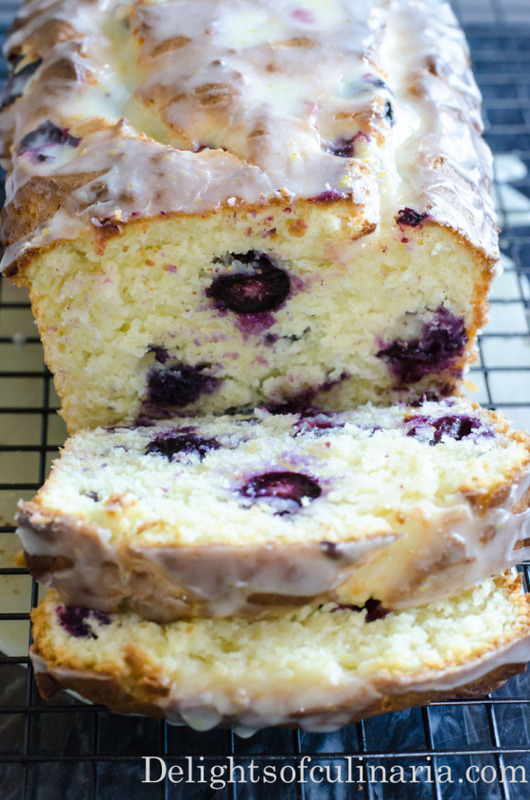 When cooled at room temperature,remove from molds and apply glaze.Add sprinkles if desired.